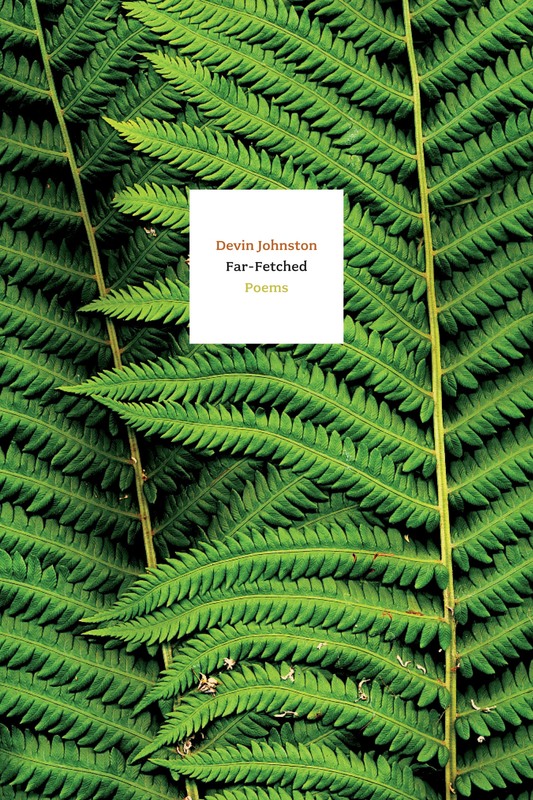 Far-Fetched, Devin Johnston’s new collection of poems, follows the contours of Appalachian hillsides, Missouri river bends, and remote Australian coastlines, tuning language to landscape. “Here we have layers of history, etymology, the vagaries of feeling,” observes fellow poet Maureen McLane. It is poetry meant to be heard. 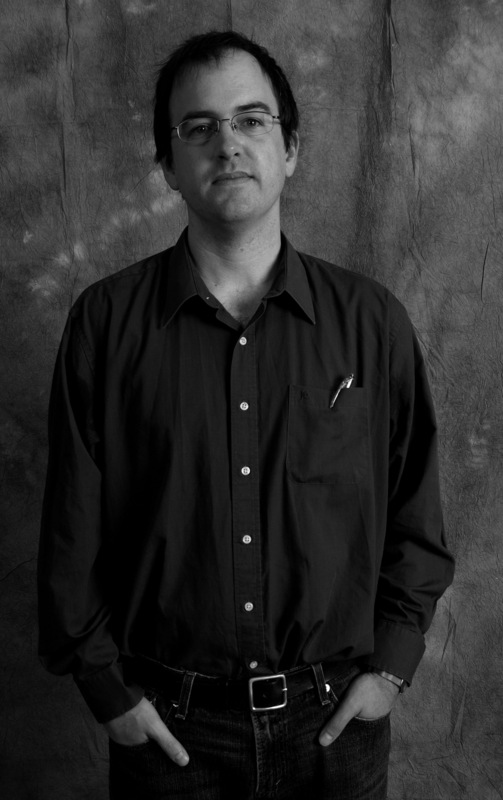 This series is cosponsored by the UCLA English Department, the Friends of English, and the UCLA Department of Cultural and Recreational Affairs.